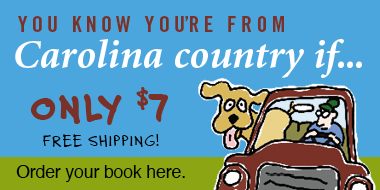 To subscribe to Carolina Country magazine using a credit card, complete the form below. 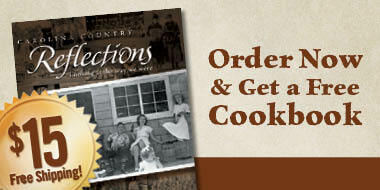 Carolina Country magazine goes out monthly to members of 24 North Carolina electric cooperatives. Jones-Onslow EMC will send it to JOEMC members on request (call the office at 910-577-6356 or e-mail magurganus@joemc.com). Members of French Broad EMC may subscribe on their own here. 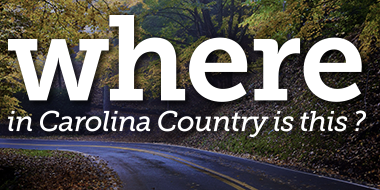 If within North Carolina please include your county.